The Tourists Guide to the World: The Introduction Edition – The Small Things. Hello everyone! Happy Monday! I hope everyone had a relaxing, yet exciting weekend. I was very busy but more on that in posts to come later in the week. Today, I am excited to announce a new reoccurring segment about traveling. I call it “The Tourists Guide to the World”. To answer the question you are all asking… No. I have no traveled around the world, but I have visited a lot of very cool places. Usually when I travel I bring a journal with me so that I can document my thoughts and experiences. So for the most part these posts will be inspired by those past journal entries, until I travel somewhere new of course. Just to clarify, I define travel as going anywhere new and exciting. So these posts could be about a tourist attraction or travel destination on the other side of the world or right in my own city. The opportunities are limitless. Below you will find a list of all the places I have traveled to so far. In the Tourists Guide to the World I will be writing about each of these places and the experiences I had there, in no particular order. On most of these trips I did a lot of traveling around to different places so each post will likely consist of only one major experience from a particular location. My trip to Italy, for example, was three weeks long. I saw a lot and did a lot, so instead of cramming it all into one post, I am going to write a whole bunch of different posts about the small things that made the trip special. Next summer (2015) I have plans to visit Punta Cana, Dominican Republic. Someday I’d like to visit Spain, Greece, Amsterdam, New York City, California, Thailand, Brazil, Ecuador, Australia, Scotland, Ireland, Egypt… and more. The world basically. 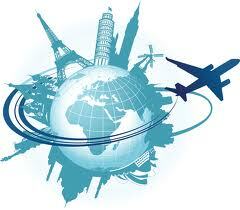 I hope you will find The Tourists Guide to the World informative and inspirational. Perhaps, a post will entice you to jump on a bus, plane or train and experience these wonderful places for yourself! Or maybe you will learn something new. Regardless, I hope you enjoy! Ps. You may have noticed that my site header changes from page to page. Most of those photos were taken on my adventures and eventually I’m sure I will explain where each and every one came from. But if you have a question about a particular photo, please leave a comment and let me know! 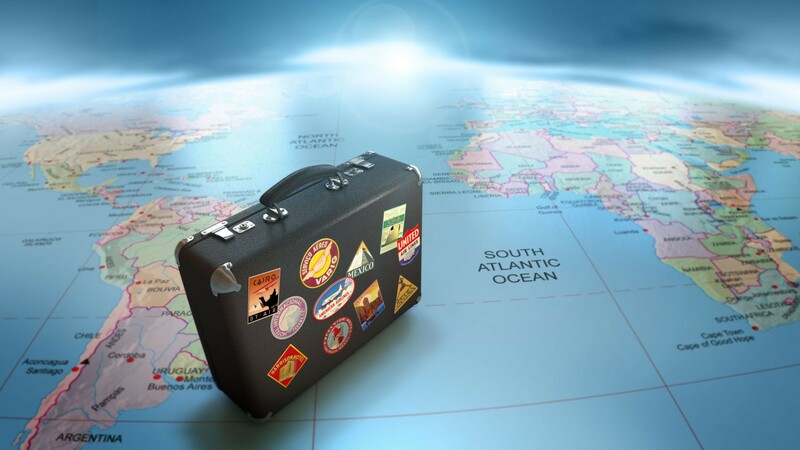 Where have you traveled to? Where would you like to travel? As a German guy, I have seen a lot of Middle and South Europe. I like the Mediterrean Sea, been there a couple of times at different locations (Crotia is one of them :D). I’ve been to Texas (three months) and New York (three days) this year. These are actually the most far away locations I’ve been so far.